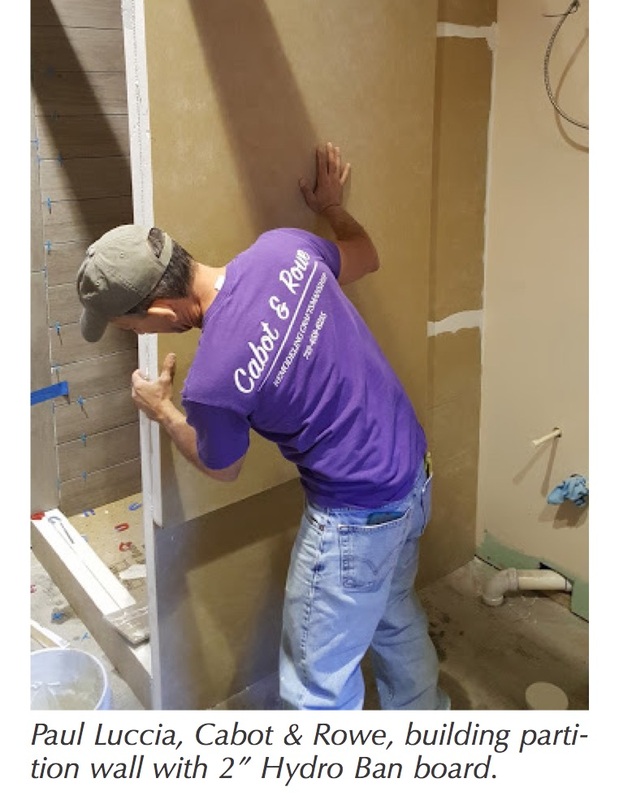 Oberlin, OH, November 13, 2018—The Natural Stone Institute has provided natural stone and fabrication services for its seventeenth home with the Gary Sinise Foundation’s R.I.S.E. program (Restoring Independence Supporting Empowerment). The R.I.S.E. 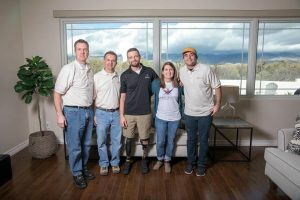 program builds specially adapted smart homes for severely wounded veterans and first responders. 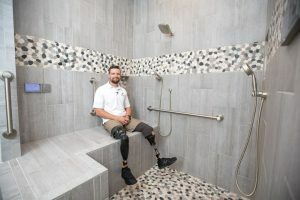 Natural stone, fabrication, and installation for US Army Sergeant Legrand Strickland in Missouri were provided by Global Granite & Marble, Murphy Marble, Ford Marble, and Earthworks. 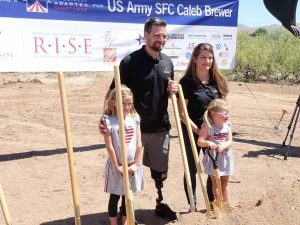 U.S. Army Sergeant Legrand Strickland (Ret) with wife Carrie and new specially-adapted smart home. Born in Minnesota and raised in Missouri, United States Army Sergeant Legrand Strickland (Ret.) joined the Army two years out of high school. After his first enlistment, he entered the National Guard as an Infantry Rifleman. He then graduated college while in the Guard with a degree in graphic design. Upon re-enlistment, Legrand was a part of the 82nd Airborne Division. Returning from a mission in Zabul, Afghanistan on February 2, 2010, Legrand witnessed an improvised explosive device (IED) strike his Commander’s vehicle ahead of him. His Commander survived the blast and joined Legrand in his vehicle. As they drove away, Legrand’s last memory is being struck by another large explosive. Legrand survived, but his Commander and the driver did not. In critical condition, Legrand was flown to the nearest hospital, then to Germany, then to Ft. Sam Houston Brooke Army Medical Center. He sustained many injuries, including bilateral above-knee amputations and traumatic brain injury (TBI). 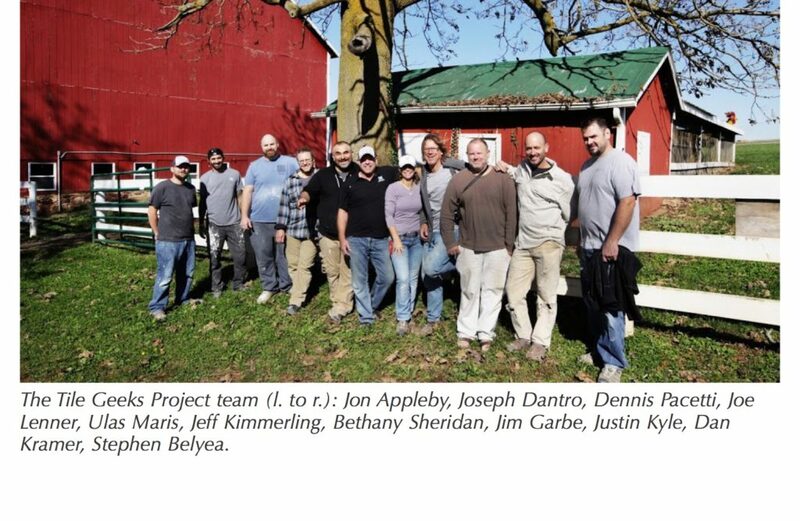 44 Natural Stone Institute members have donated their time, products, and services to this cause since 2016. 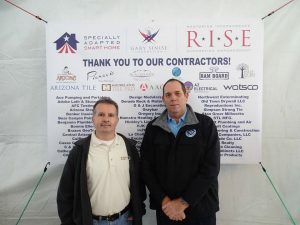 A list of all donors can be found at www.naturalstoneinstitute.org/RISE. Stone companies interested in getting involved with future projects are encouraged to contact Pam Hammond at [email protected]. 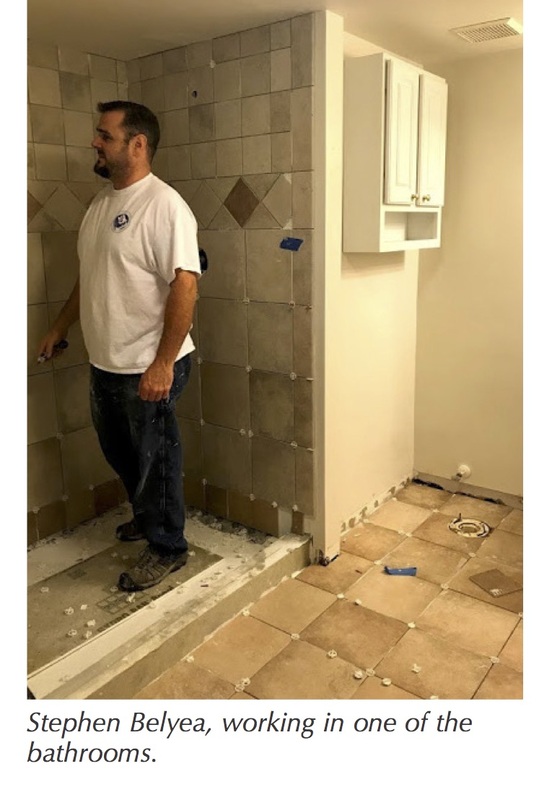 LOS ANGELES – In the aftermath of Hurricane Michael, Emser Tile (www.emser.com) has made a $10,000 donation to the American Red Cross. This donation supports local humanitarian services and programs in the Florida Panhandle area. 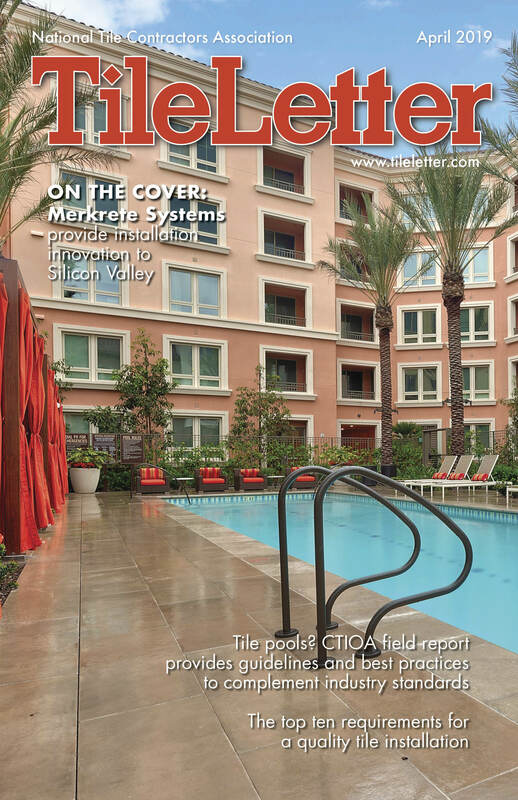 The Los Angeles-based tile and stone company operates six showrooms and service centers. 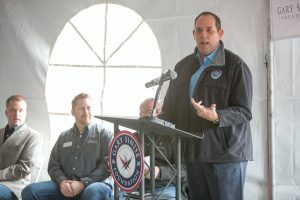 It recently opened a Florida distribution center to service thousands of valued customers and partners in the Florida region. This marks the company’s second American Red Cross donation this year. Its first donation was following Hurricane Florence in September. 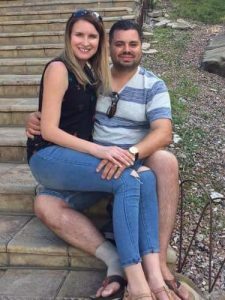 On September 11, Pavlo (aka Pasha) Starykov of Star Tile & Stone, LLC reported on the “NTCA Members Only” Facebook group that his good friend and NTCA member 39-year old Andrey Zelenko suffered a terrible tragedy. 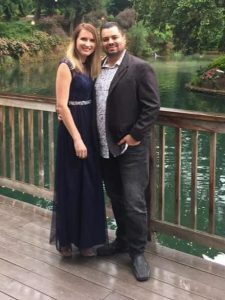 Zelenko went on a boat trip on the Columbia River with his wife, 41-year old Natalia (aka Natasha), on Sunday, September 2. Unfortunately their boat collided with another boat beneath the Camas Slough bridge and Natasha was killed. Andrey sustained serious injuries. (https://youtu.be/QwfNeQGaqJk). 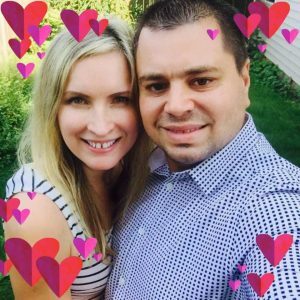 Andrey is the owner of Evergreen Tile & Stone, LLC (Gladstone, Ore.), with wife Natasha. The company joined NTCA in April during a workshop hosted by Robb Roderick in Portland. He had been considering taking the CTI test. Roderick recently visited Andrey in Portland where he is undergoing physical therapy for recovery from broken leg and ribs, shoulder dislocation, punctured lung and several lacerations. 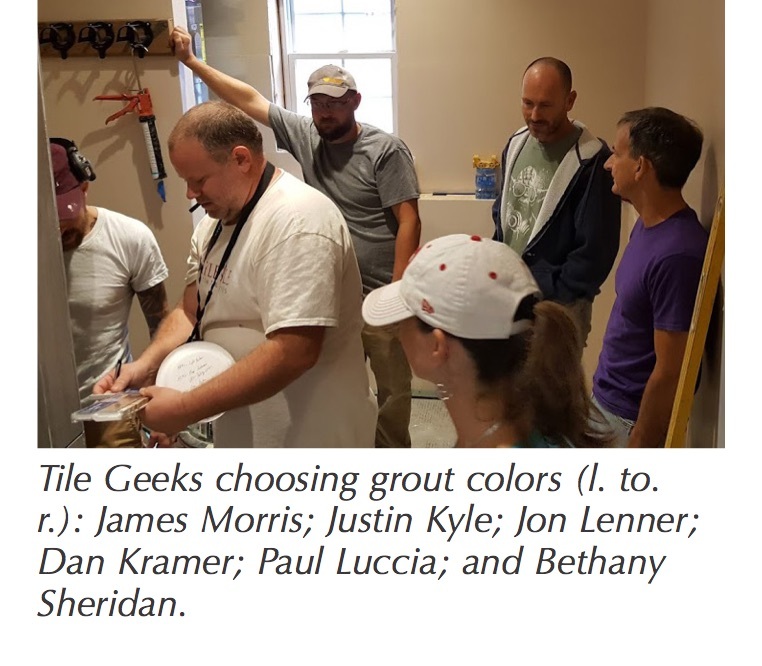 NTCA member The Tile & Grout King, Inc., (T&GK) recently suffered a sad and sudden loss with the untimely passing of one of the company employees, Julio Cesar Leiva, at age 30. 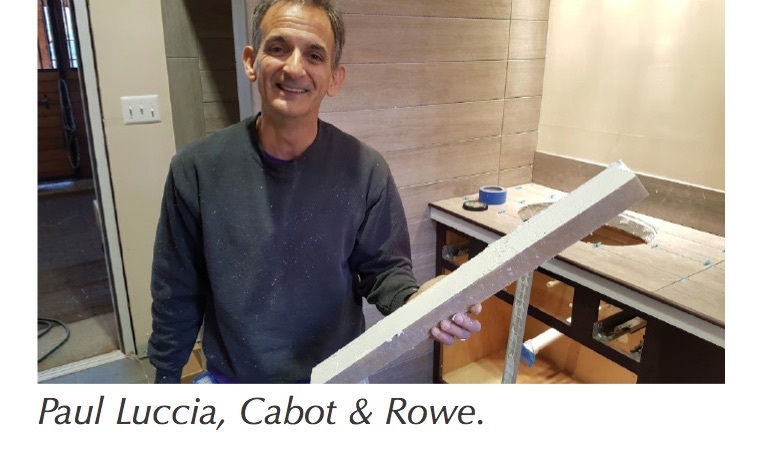 Hany Louis of The Tile & Grout King in Santa Clara, Calif., wrote, “It’s been a sad week for The Tile & Grout King Family. Julio Cesar Leiva was not only one of my most kind-hearted and hard-working employees, but he was like a brother to all of us. I am sad to say that a stroke took his life on Tuesday morning [June 12] while he was working. He was in his early 30s and had so much life left to live. He left behind a wonderful wife and a beautiful 10-month old daughter. We are all heartbroken over his loss. Our thoughts and prayers are with his family and everyone that had the honor of calling him a friend. “Today the awesome crew of the T&GK team put together $2,318 from their own pockets to help his family with all the unexpected expenses that they will surely have to deal with. 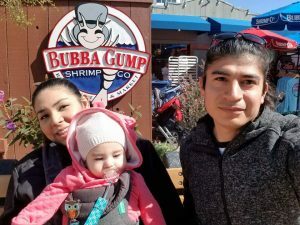 The T&GK matched that amount, but any additional contributions would help his family out tremendously during these hard times that they’re going through.” A GoFundMe account has been set up to support the family at https://www.gofundme.com/julio-cesar-leiva. 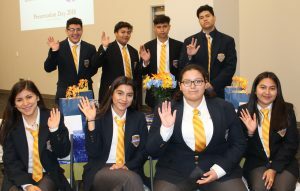 Dallas, TX – April 20, 2018 – Dal-Tile Corporation is a founding member of the Dallas Cristo Rey High School and most recently hosted a luncheon to celebrate several of its students, who also work at Dal-Tile headquarters as part of an innovative corporate work-study program. 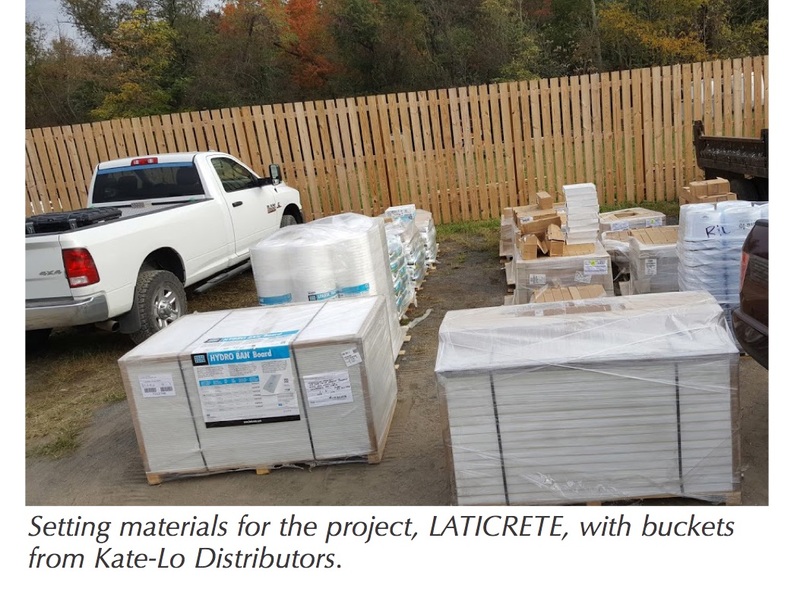 Students generally work one day per week at Dal-Tile and the company pays the school for the student worker’s time, to help fund their tuition. 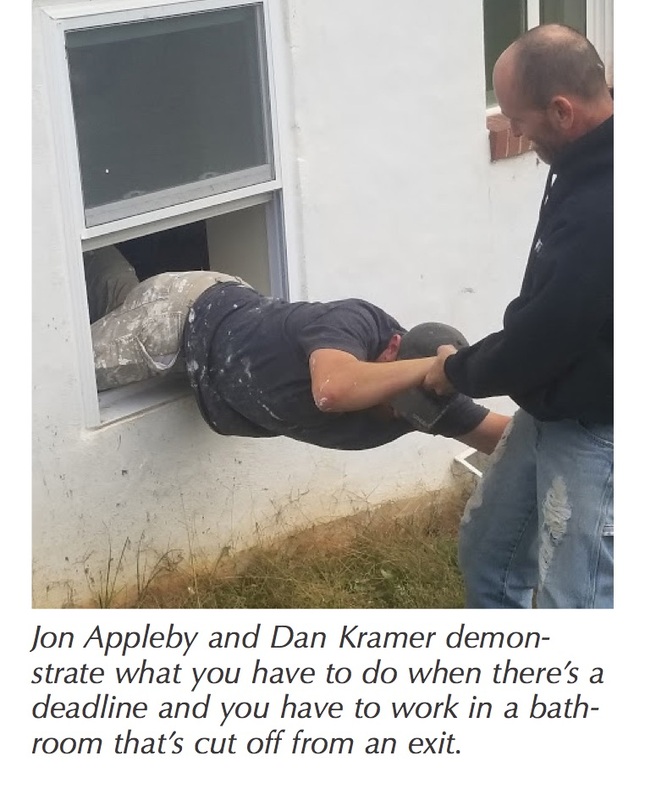 During the celebratory luncheon, each of Dal-Tile’s student workers presented the key things they have learned during their year on the job with Dal-Tile. Dallas, TX – April 3, 2018 – As part of its “Legacy of Giving” program, Dal-Tile employees recently conducted another installment of their ongoing reading program at Julius Dorsey elementary school in southeast Dallas. This latest reading day was held as a birthday celebration for the iconic children’s book author, Dr. Suess whose talent for delighting children with stories that are clever, rhythmically rhyming, and delightfully silly knows no generational bounds. 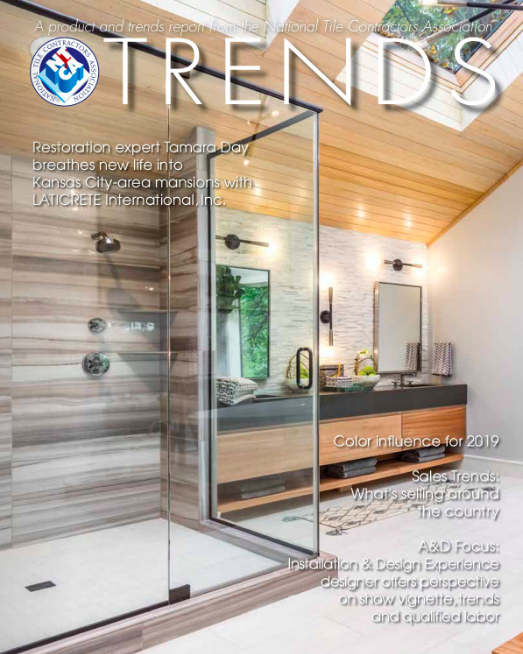 Dal-Tile is the largest manufacturer and marketer of ceramic tile, natural stone, and countertop products used in residential and commercial spaces across North America. 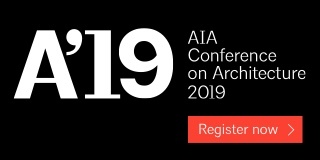 Under its four powerhouse brands — Daltile, American Olean, Marazzi, and Ragno — Dal-Tile leads the industry in both design and product innovation, and is committed to incorporating environmentally-friendly materials, processes, and products throughout its organization. 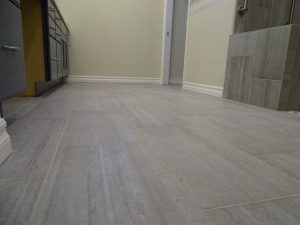 Dal-Tile has more than 9,000 employees in North America and sells its products through a network of more than 300 company-owned sales service centers, stone slabyards, design galleries, and design studios, as well as through independent distributors and leading home center retailers nationwide. 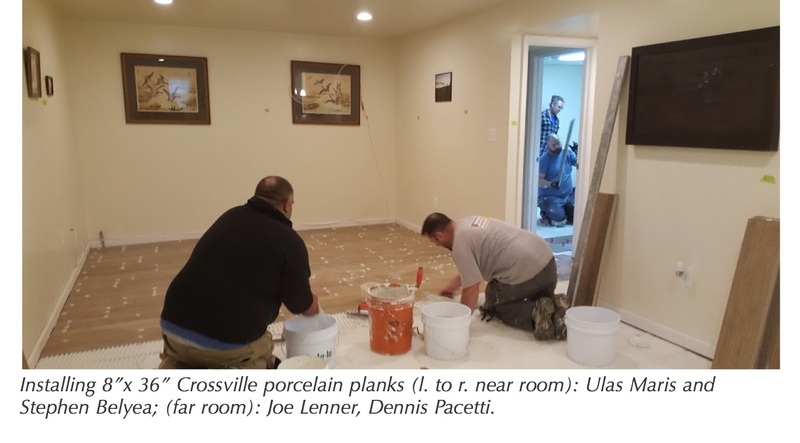 Founded in 1947 and headquartered in Dallas, Dal-Tile is a division of Mohawk Industries, the leading global flooring manufacturer that creates products to enhance residential and commercial spaces around the world. 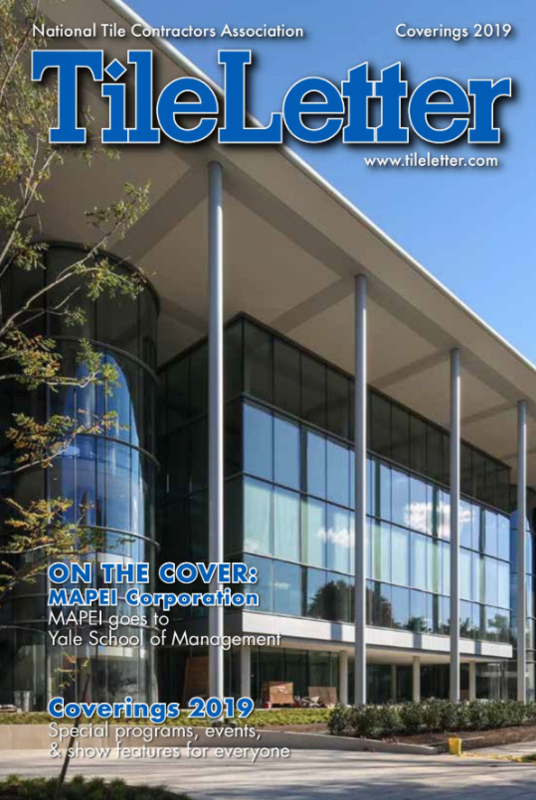 For more information on Dal-Tile and Mohawk Industries, please visit mohawkind.com. 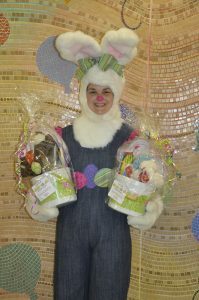 Dallas, TX – March 20, 2018 – As part of its “Legacy of Giving” program, Dal-Tile employees recently conducted an internal fundraiser to send Easter baskets to critically ill children for the 27th year in a row. The donations are annually given to the local charity “The Real Easter Bunny” that creates baskets filled with items for the “Special Needs” patients at Children’s Medical Center in Dallas, Texas. Special Needs patients are those children who have been hospitalized for longer than 60 days for reasons such as cancer or bone marrow transplants, heart transplants, severe brain trauma, or loss of limbs. Corporate Social Responsibility describes efforts made by companies to improve our society. By embracing social responsibilities in the workplace, companies can inspire and empower their employees in new ways every day. Warmup® believes in giving back to the community where it lives and works, and is proud to announce a partnership with the Connecticut Food Bank. 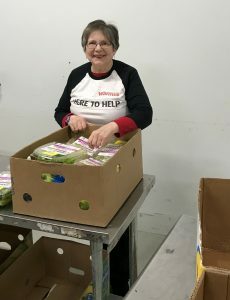 In September, Warmup® made a commitment to have employees volunteer at the Connecticut Food Bank every month. Since this time, the Warmup® team has donated goods as well as hundreds of hours of service to the organization’s main distribution center in Wallingford, Connecticut. Warmup is pleased to join forces with the Connecticut Food Bank to help fight hunger in the state of Connecticut where 1 in 8 people struggle with hunger (CT Food Bank, 2018). 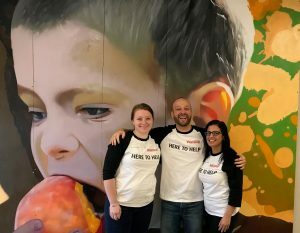 Warmup employees are encouraged to participate in open volunteer sessions at the Connecticut Food Bank the first Thursday of each month. Willing individuals rotate attendance to participate in a volunteer session, sorting food for our neighbors in need instead of spending time in the office on their regular responsibilities. Food sorted by volunteers is regularly distributed across the state through a network of community-based programs. The Connecticut Food Bank is the largest source of emergency food in Connecticut. Last year the Connecticut Food Bank distributed enough food to prepare more than 21 million meals to people in need. Through mission-driven programs, the Connecticut Food Bank is able to reach the nearly half a million Connecticut residents that struggle with hunger across the state (CT Food Bank, 2018). Volunteers are needed at the main distribution center on a weekly basis. Shifts are from 9am- 12pm, Monday through Friday and 1:00 pm to 3:00 pm, Monday through Thursday. According to the company, Warmup is the world’s best-selling underfloor heating brand. The North American Warmup headquarters is located in Danbury, Connecticut and serves the United States, Canada, and Mexico. 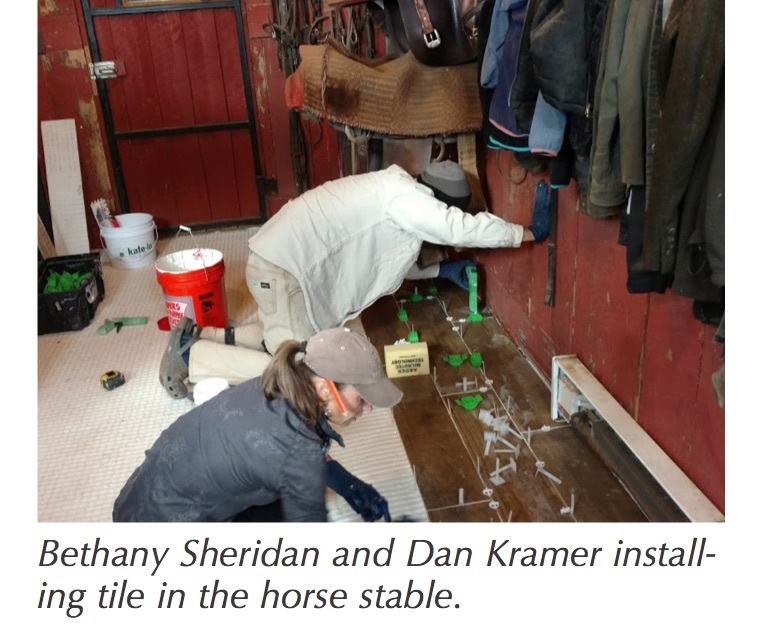 Warmup products are sold through retail locations and Warmup actively supports our partners in promoting and installing our heating products for comfort, primary heating, and snow melting purposes.